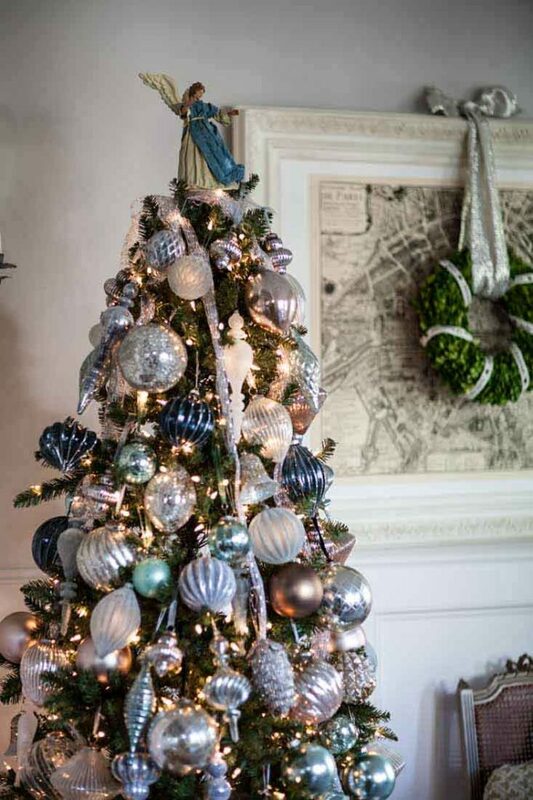 I’m mentioned before that we have limited space for a Christmas tree, and that’s why I’m so excited about this gorgeous French Christmas tree. 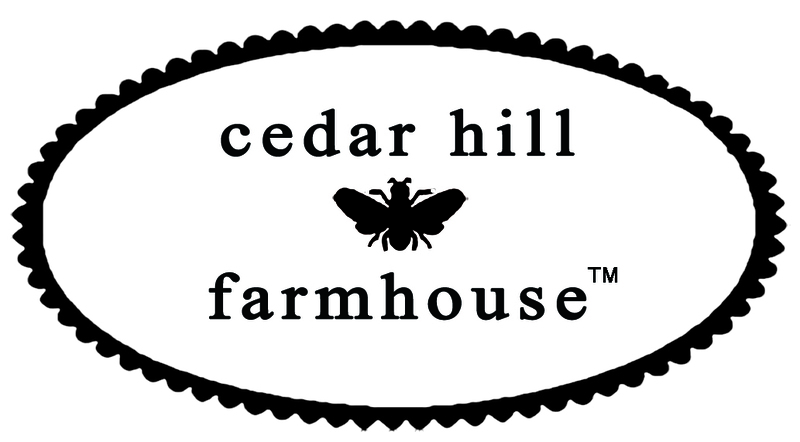 This post is sponsored by BALSAM HILL. All opinions are my own. 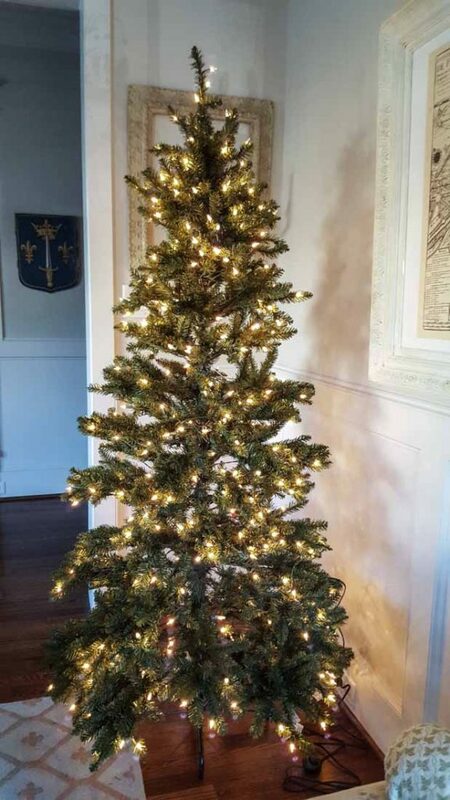 This new tree is 42″ at its widest. That means it fits in our dining room. This is the first time I’ve been able to get a Christmas tree in our dining room. It’s about 6.5 ft tall. I was quite taken with how gorgeous it was. 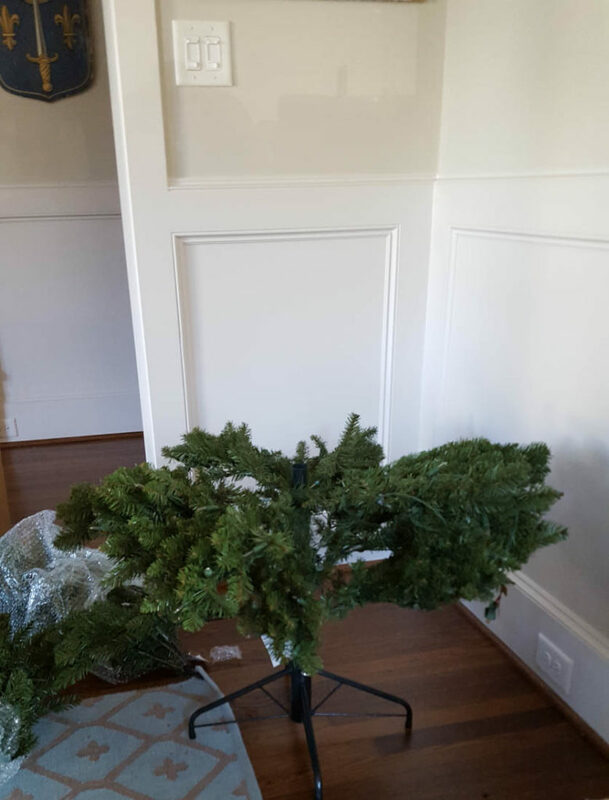 I opened the box and found very simple, easy to follow instructions and my tree in 3 pieces. I was seriously impressed that the box included 2 sets of gloves to use for assembling the tree, a wrench and a nice box of extra bulbs and fuses. 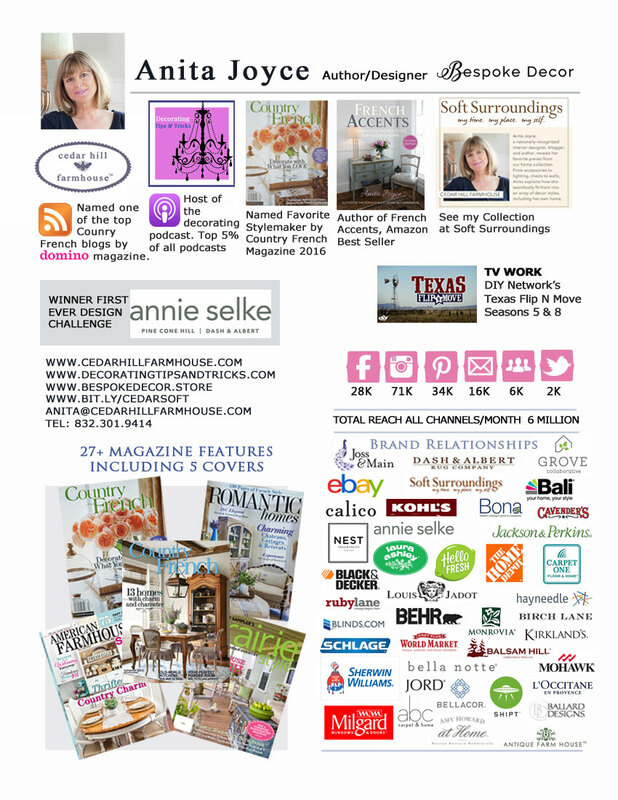 Bravo Balsam Hill!! 21 DAYS TO A HAPPIER HOME. The tree branches fall into place as you remove the red ribbon. Then I inserted the middle section. Lastly I inserted the top piece and plugged the lights together, then plugged it into the wall. Here is the tree ‘pre-fluff’. Here is the tree ‘post-fluff’. I fluffed it some more after I took this photo. I added the ribbon first. This is the silver stretch net ribbon. 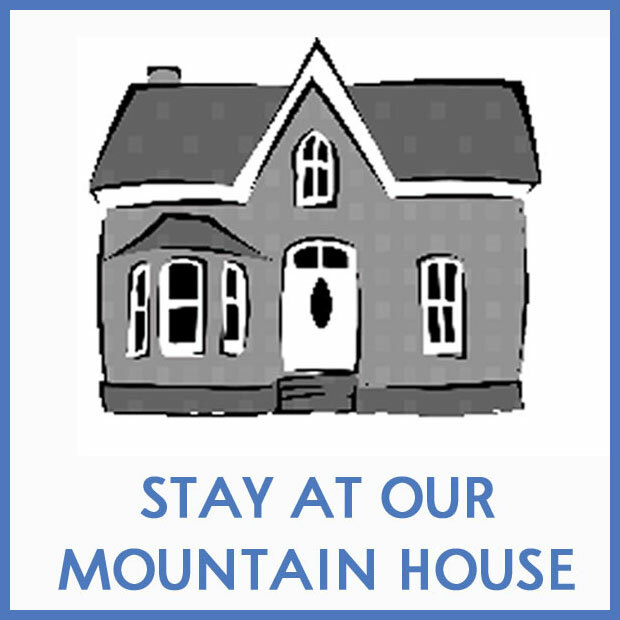 Links to all of the products are at the bottom of the post. I started with the largest ornaments first. The tree itself is not French, but with this assortment of ornaments, I believe we achieved a French Christmas tree look. I love these over-sized ornaments! They are spectacular in person. Many of them have a mercury glass look. The crazed finish is my favorite. I thought it was so beautiful when I finished. 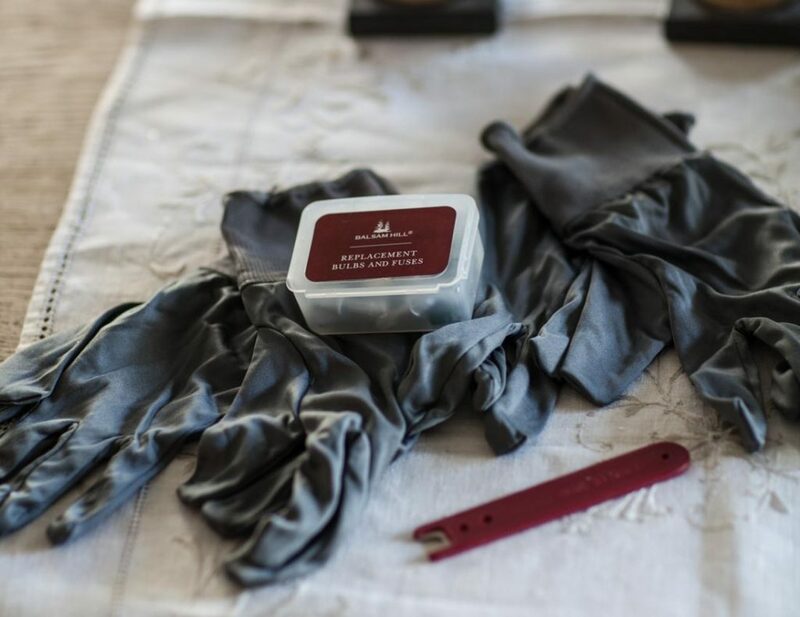 Balsam Hill also sent several types of ribbon. 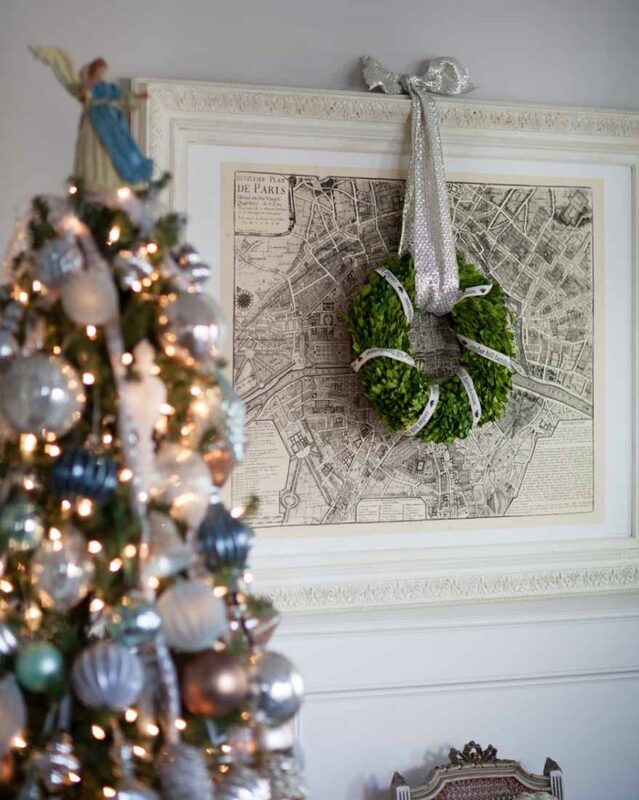 I used Balsam Hill silver basketweave ribbon to hang my boxwood wreath in front of my Paris map. 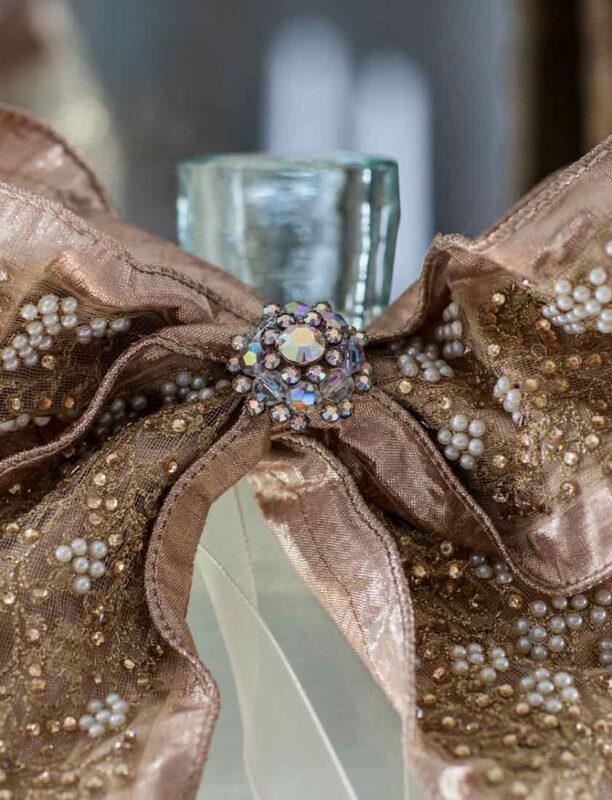 The ribbon is 4 inches wide, so it’s perfectly sized to use most any where. 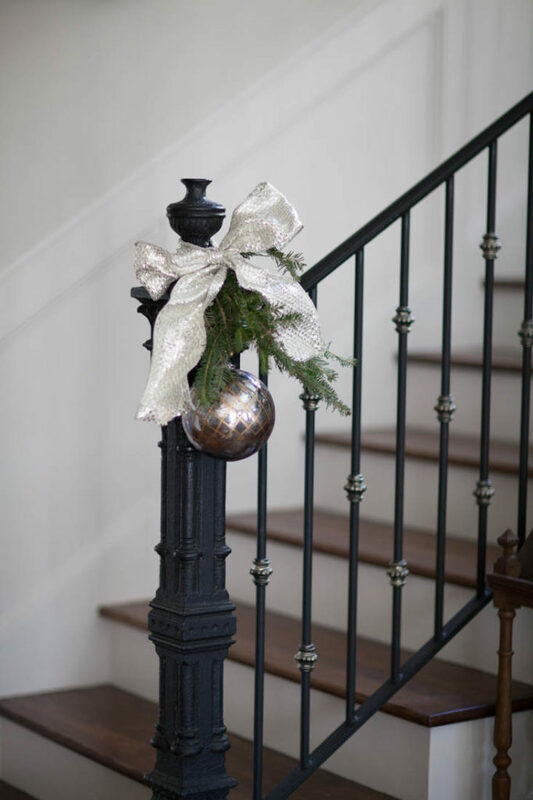 Here I used the same basketweave ribbon on my staircase. This ribbon is absolutely my favorite, hands down. It’s a very ornate 4 inch wide pearl ribbon. It’s a rose gold color that’s so beautiful. I used a small piece on this bottle with an inherited cameo from Italy. I used an inherited rhinestone brooch on the other ribbon. 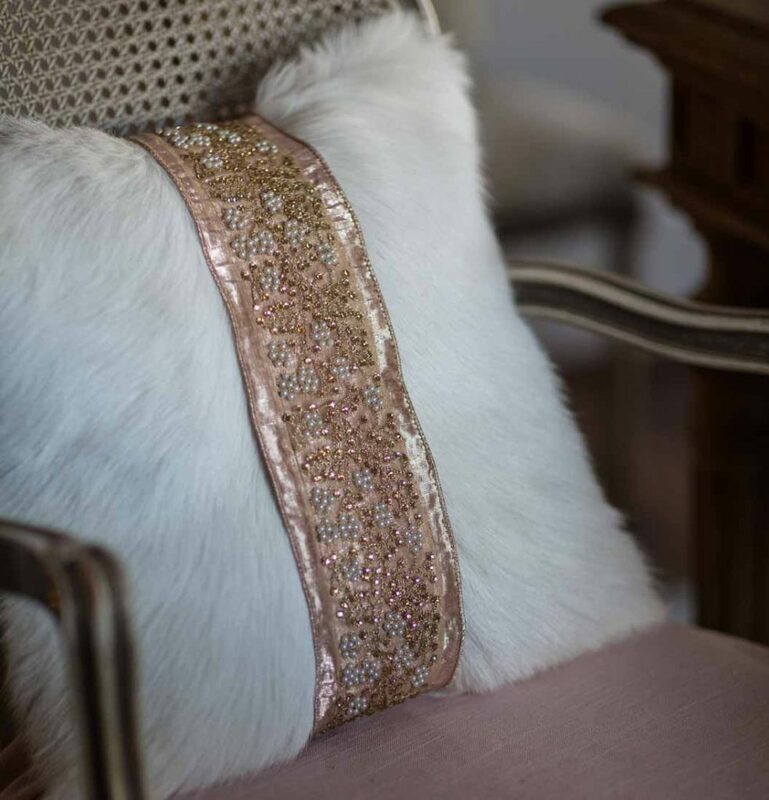 I used the same ribbon on my fur pillows in the dining room. It’s hard to tell from the photos, but the ribbon works beautifully with my pink linen chair slipcovers. 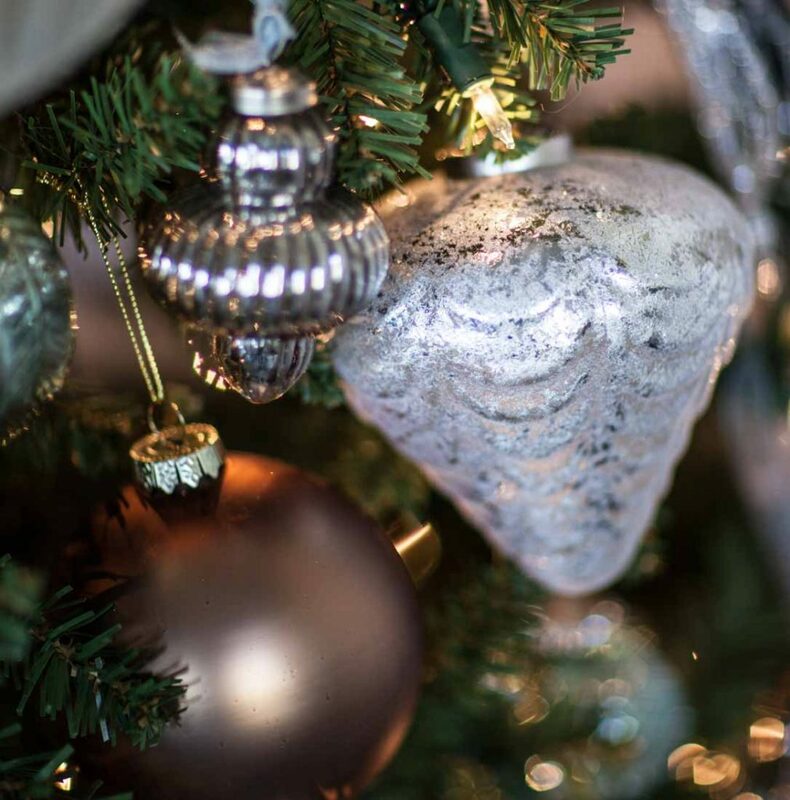 I used a simple silver and tan plaid wrapping paper to go with my French Christmas tree. 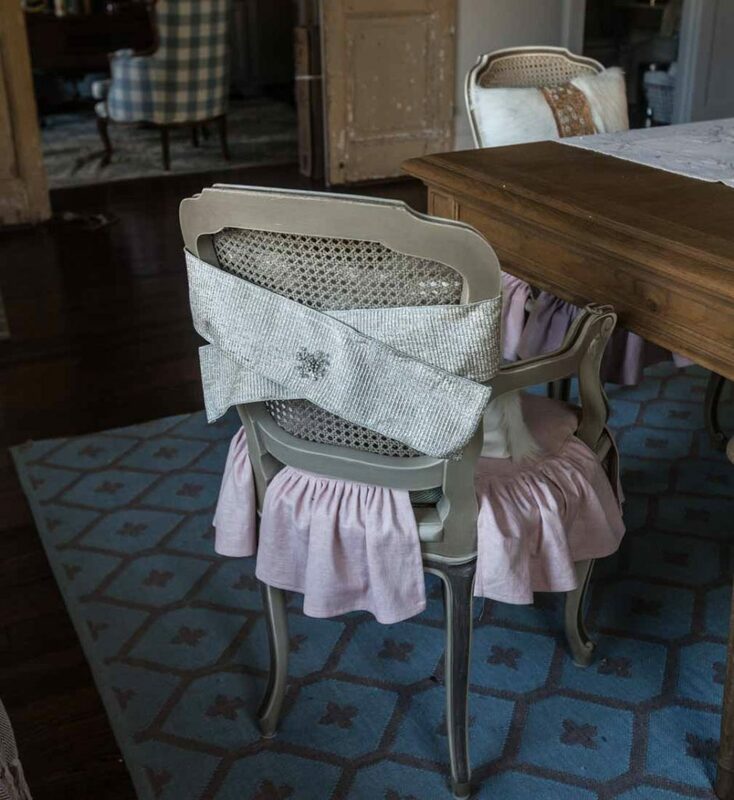 I used the platinum pleated lame ribbon as a ‘wrap’ for the chairs. Once again, I turned to a vintage rhinestone brooch to hold it in place. 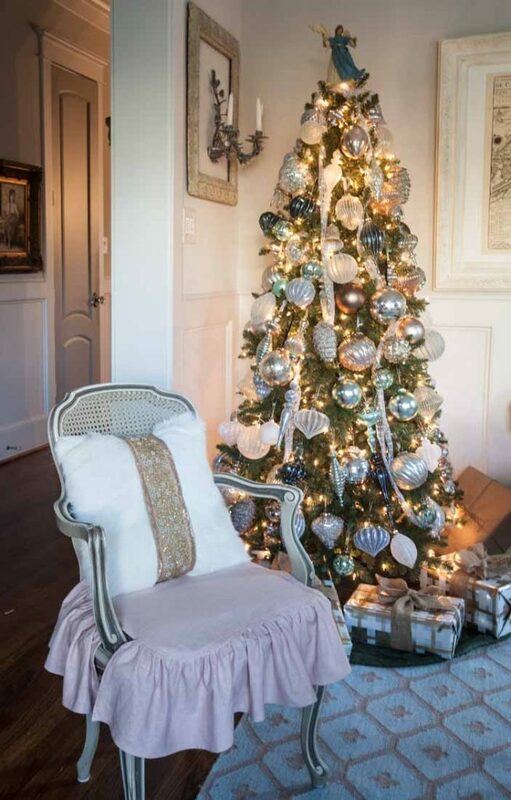 Thank you Balsam Hill for the gorgeous Christmas decor this year! For a list of products I used, see this list. 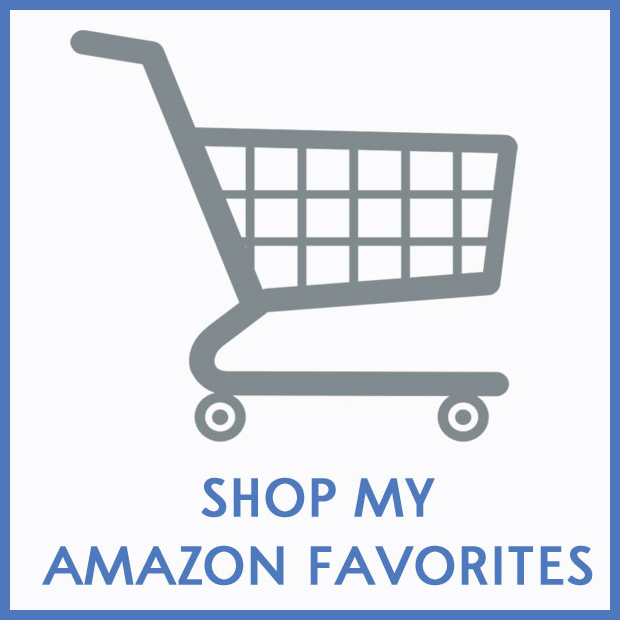 Click on item below and it will take you to the product page. Loved the Jackson & Perkins gardenias. These are so very fragrant throughout the home. Thanks for the opportunity to win a gift card. 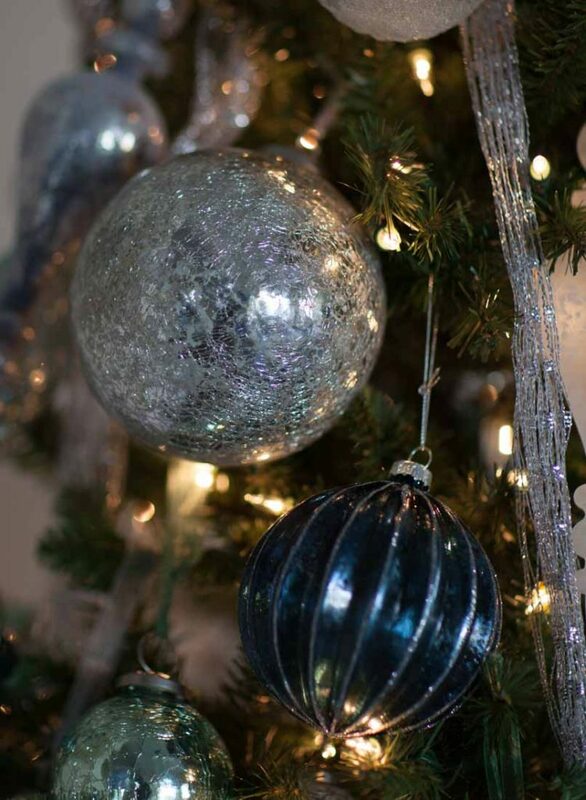 Beautiful, beautiful tree Anita…those ornaments are indeed gorgeous! Have a Very Merry Day! Your house is so beautiful all dressed up for Christmas Shirley, Hugs. Anita, it is truly gorgeous! I’m going to have to invest in some of the big Christmas ornaments! Love it all! Thanks for sharing! Babette the larger size ornaments really do give the tree more presence. 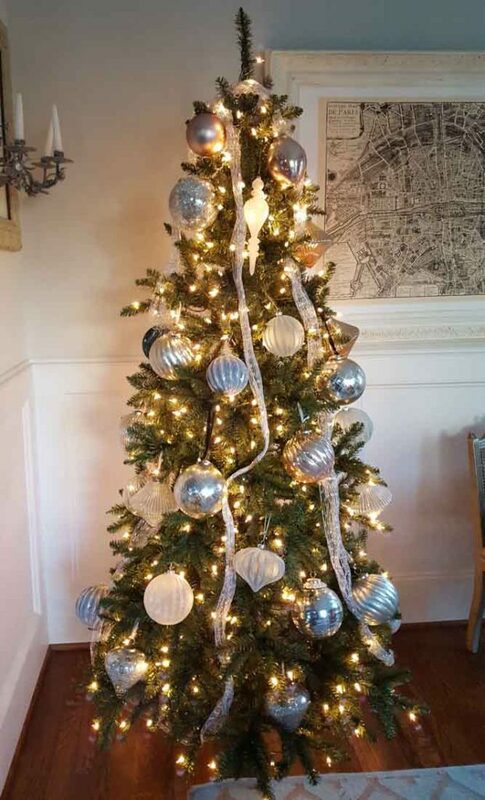 What a beautifully decorated tree Anita! So pretty. 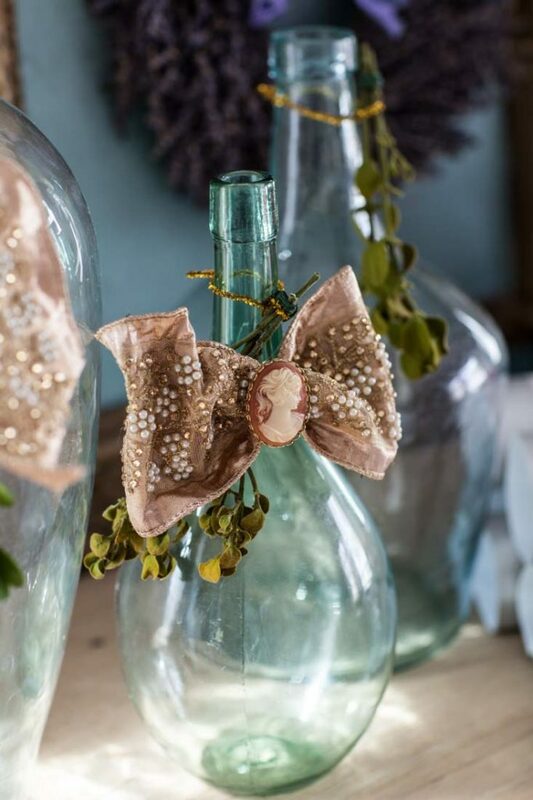 That beaded ribbon is gorgeous! My husband and I laugh when we see the characters in the Hallmark Christmas movies open up their big boxes of Balsam Hill ornaments! Shameless plug!! They do make lovely things. Yes they do! I was so excited to open all of the boxes! 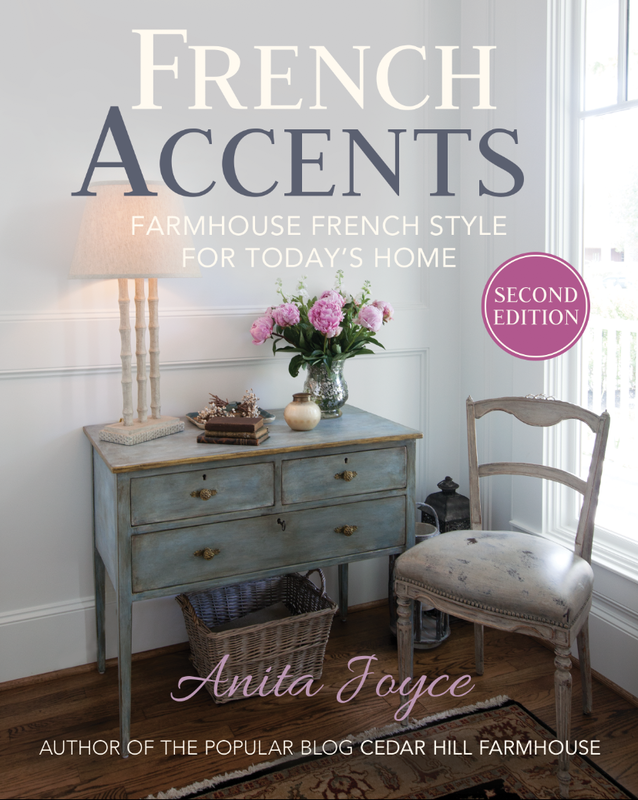 A beautiful French inspired décor. The tree is spectacular. 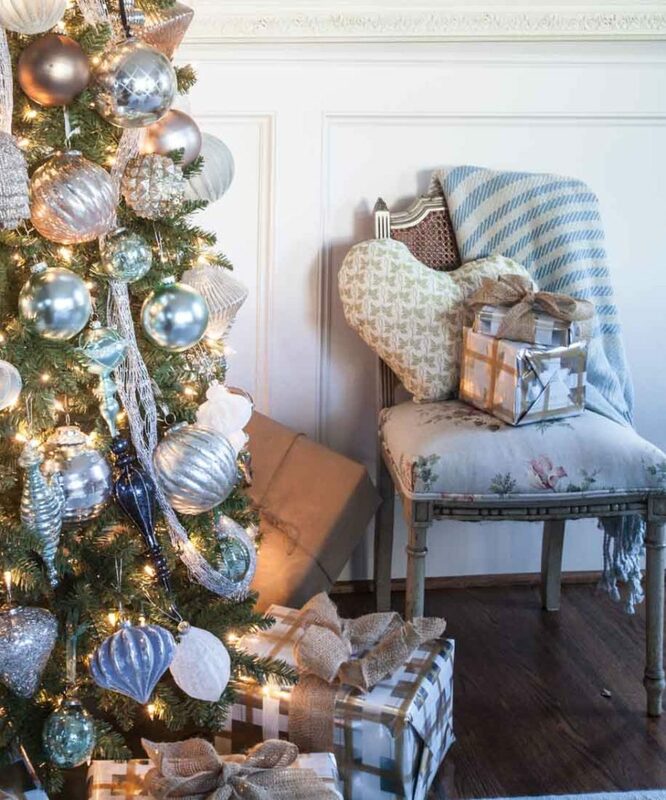 Balsam Hill has beautiful trees, and your tree is gorgeous. 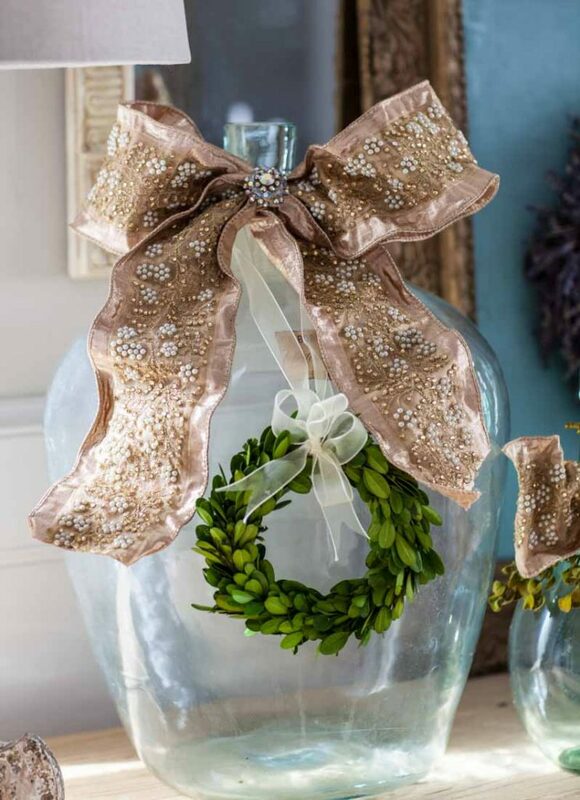 I too love that beaded rose gold ribbon. 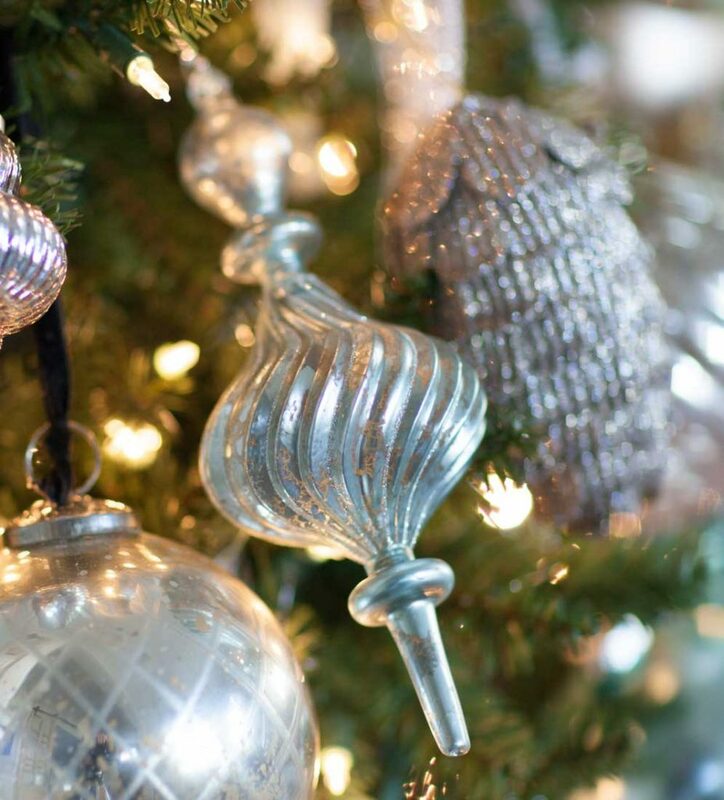 And those ornaments are perfect, the Mercury glass look and crazing–yum. 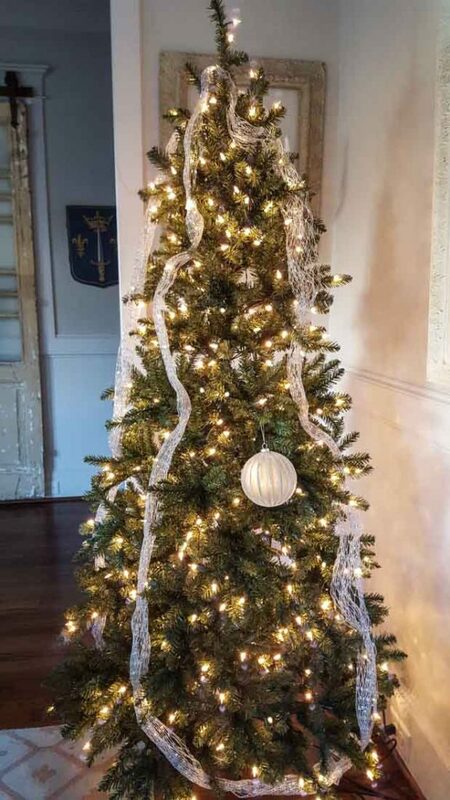 Your tree is absolutely stunning, Anita, and you pulled off the French look quite well. I really had no idea that the ornaments would be quite the size they are, but I have to say I’m thrilled. You are right, it really does give the tree presence. Great post!!! 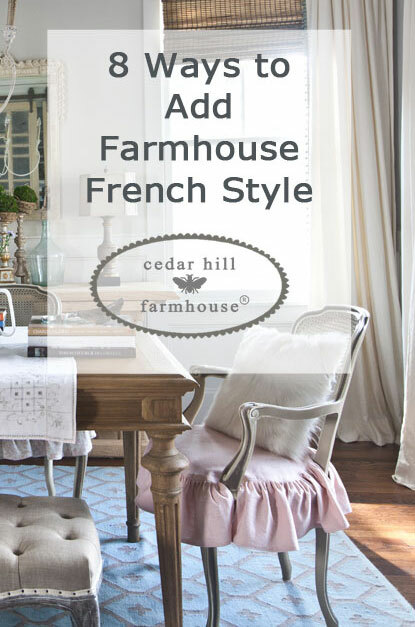 You had me at “Farmhouse French Style…” Your success doesn’t surprise me – your home is fabulous! 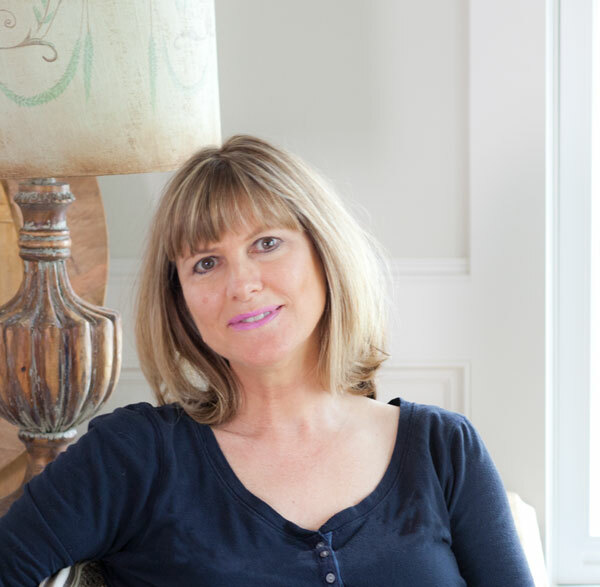 I will be visiting and pinning often as I love your style. This tree tutorial is very helpful and the step by step photos help people like me who prefer a great picture over a paragraph of description. Ha ha! The tree has slim, yet tall proportions which helps in tight spaces. 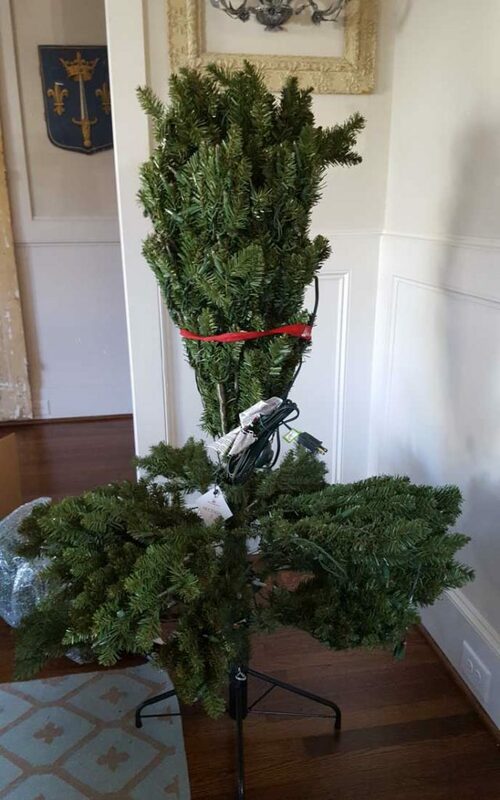 I have to remove seating to fit a regular tree in our living room – which I don’t like doing at Christmas when extra seating is needed. Thanks for the inspiration! 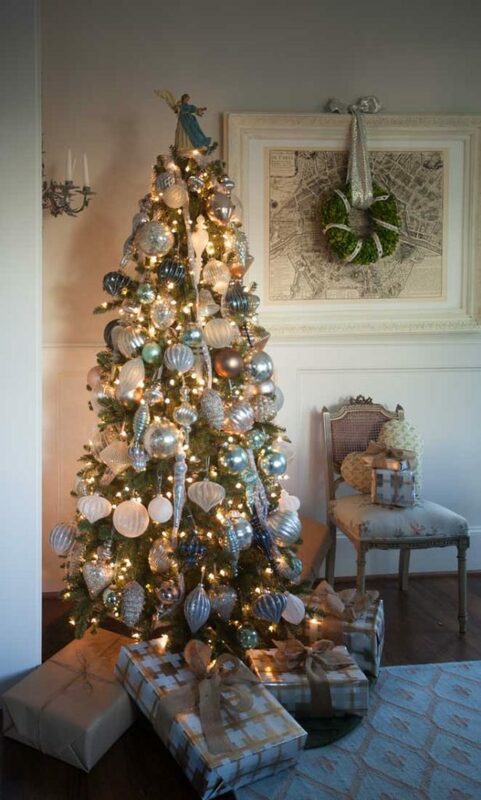 I think your Christmas tree is beautiful! 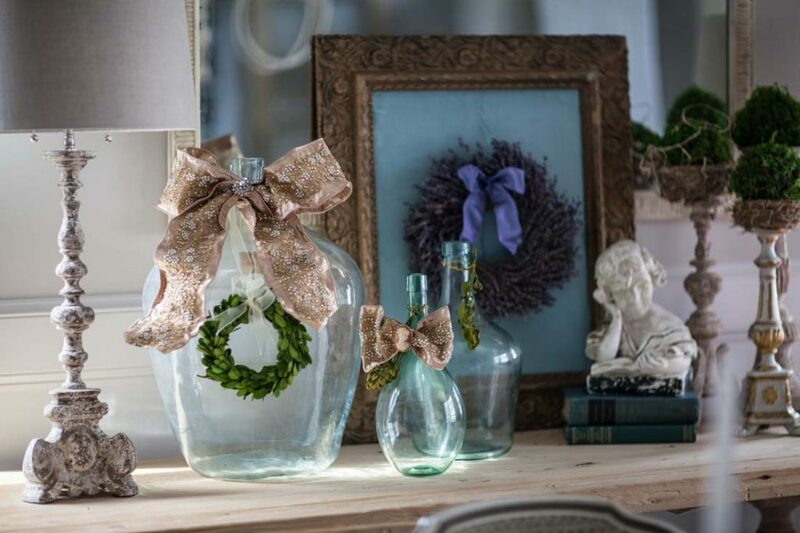 Love how you used the big ornaments and all your ribbons tied here and there look wonderful!